For nearly a decade, Atlanta Pro Movers have been providing Atlanta, Georgia and the rest of the greater Atlanta Metro Area with full service moving options with a wide variety of residential moving assistance options for moving locally within the city of Atlanta or moving long-distance throughout the state of Georgia. 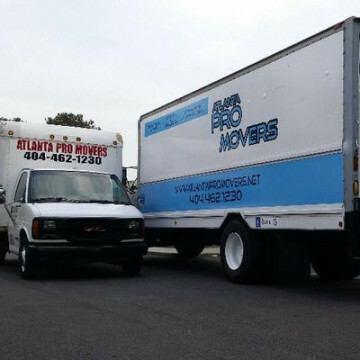 The trained professional movers of Atlanta Pro Movers are fully equipped to handle residential moves, commercial moves,a and business relocations within the city of Atlanta and throughout the rest of the state. 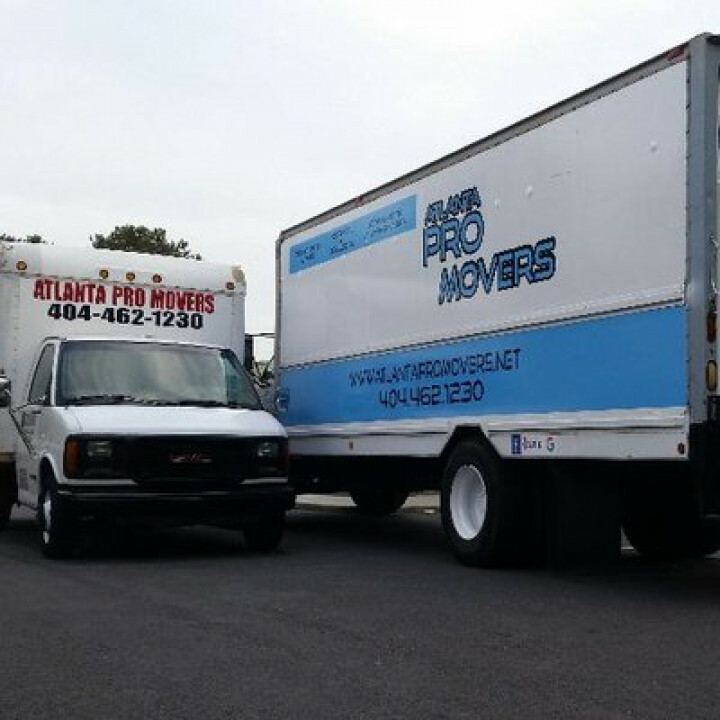 Atlanta Pro Movers is fully licensed and insured to operate as a moving company on both a national and a statewide level, taking every precaution necessary when packing and moving belongings to ensure that they reach their final destinations in the best condition they possibly can. With plans for both residential moves and commercial relocations, Atlanta Pro Movers offers packing supplies and services, loading services, delivery options, and warehousing and secure storage solutions.